My friend and I flew on your Falcon 50 last night from Las Vegas to Asheville (he went on to Concord, NC). Our pilot gave me your business card and I hope that you do not mind me contacting you personally. He gave us a great background on the company and as a young businessman, I thought you would appreciate some compliments. Our flight last night was, hands down, the greatest experience of my life. I have been fortunate to fly private only once before last night and the experience doesn’t even compare. The pilots on the Falcon 50 were willing to do absolutely anything for us and at times, I felt like we were keeping them from something they could be doing because we were talking to them too much. The personal touch and interaction with the flight crew made the trip for us and I you might want to know how fortunate you were to have those guys working for you. The MGM Grand in Las Vegas set us up with Club Jet for the ride home and I was somewhat surprised that Club Jet was the preferred charter company of the MGM Grand (only having 8 airplanes). I have sent several emails today to the people who made the reservations for us at the MGM letting them know how wonderful the entire flight and experience was (in one of my more casual emails I told the guy that he would be stupid to put someone on another plane). You are very fortunate to have a great company and great people working for you. I know that it is not hard to find great employees in this day in age; however, it is hard to find great employees who love their jobs, the company they work for, and have the ability to interact with your high end clientele. You have a great company and I wish you and the guys who flew us home last night all the best. After flying last night, I will never consider another company and certainly will never recommend another charter service to friends. Also, unfortunately for your pilots, I will not recommend anyone fly with anyone else. “The quality of service I have experienced with Club Jet has exceeded my expectations. 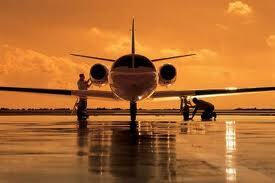 I am a frequent user of private charter services. Over the past 10 years, my professional business has required use of a private charter at least three times a month. The past five years I have exclusively used Club Jet because of their professional credibility and extremely reliable service. 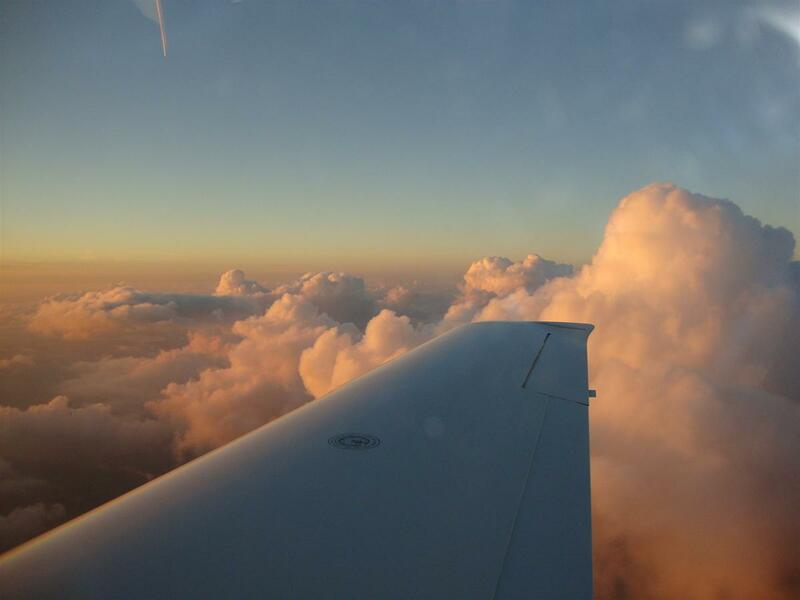 When working with private charters there are frequently weather situations to navigate. I have found Club Jet extremely cooperative to consider my business schedule and to proactively make alternative arrangements and/or schedule changes to avoid weather delays. Club Jet keeps my business on schedule, yet always with our travel safety as the number one consideration.